Los Angeles was transformed into Wakanda for one night. 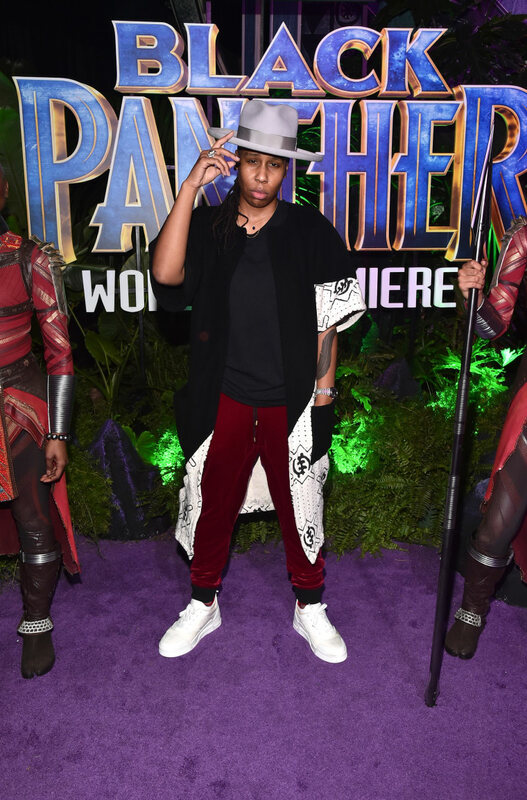 The premiere of Marvel's Black Panther took place in Hollywood on Monday night. The cast of the movie were out in force with director Ryan Coogler joined by Chadwick Boseman, Michael B. Jordan, Lupita Nyong'o, Danai Guria, Angela Bassett, and Oscar nominee Daniel Kaluuya on the red carpet. Everybody went the extra mile for the occasion, with the majority in attendance looking ready to join the Wakandan Royal family. Other guests in attendance included Issa Rae, Donald Glover, Yara Shahidi, and Janelle Monae. Check out all the pictures from the premiere below. Thumbnail image courtesy of Emma McIntyre/Getty Images.